Why Buy From Gish’s Furniture? 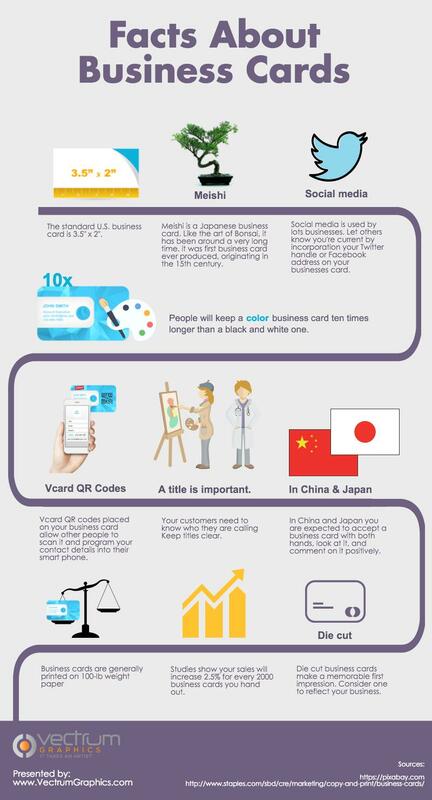 Looking for some great data about what the best type of business card is? The below infographic details out a lot of interesting facts about how to make sure you make a lasting impression when you hand out your personal contact info. Check it out below! Interested in seeing what types of lingerie each country in Europe loves the most? The below infographic details out country by country details on what style is the most popular. Click the below infographic to launch the full version yourself. Pokemon Go is sweeping the nation and everywhere we go we see people on their phones catching Zubats, Snorlaxes, Squirtles and more. But where are the best places to play Pokemon Go? The below infographic details out the five best places to play, check it out! Ah the Olympics, what a magnificent time for some friendly international competition across dozens of fantastic sports. It brings people together, introduces tons of new athletes to the world, and even puts some less famous sports on full display. The below infographic breaks down the data behind the most popular sports, based off of search volume for each sport. Interested in reaching a really wide, yet targeted audience very quickly in one location? Door hangers can easily help with these efforts. But it’s not as simple as just printing out some collateral and putting them on people’s doors. The below infographic details out some great tips in making sure these efforts are successful. Did you know that the things you eat can greatly impact the ecosystem? The below infographic talks about 12 things you can do that will help start an eco-food revolution. They’re all pretty easy tips too, so give them a try!